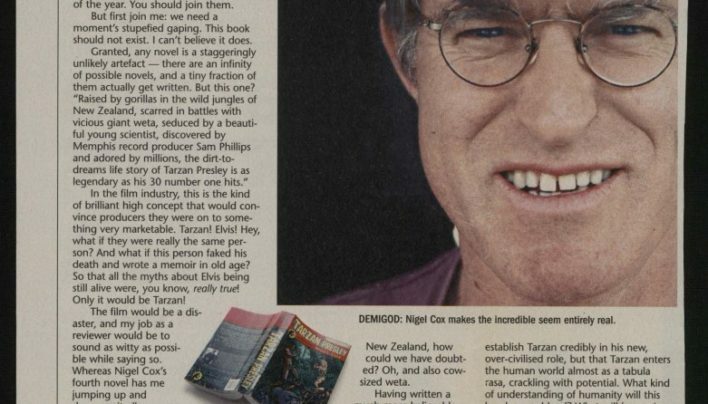 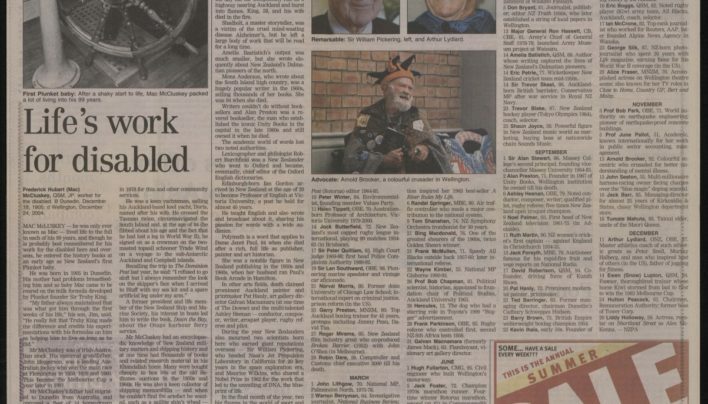 An article in the Dominion Post about the deaths of famous New Zealanders in the past year counts Janet Frame, Maurice Shadbolt and Michael King among the losses. 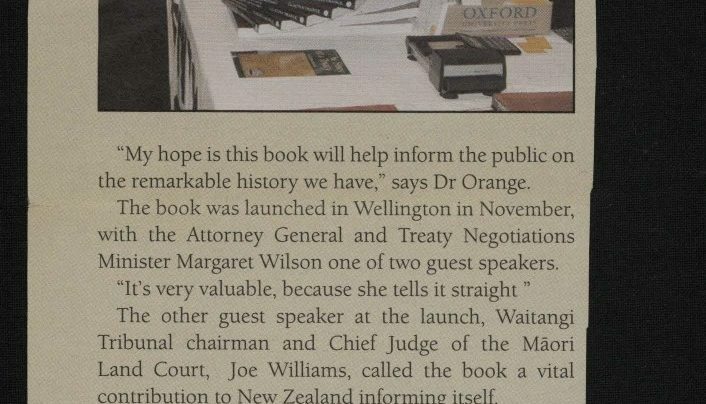 An article in Kōkiri Paetae about the launch of An Illustrated History of the Treaty of Waitangi by Claudia Orange (Bridget Williams Books). 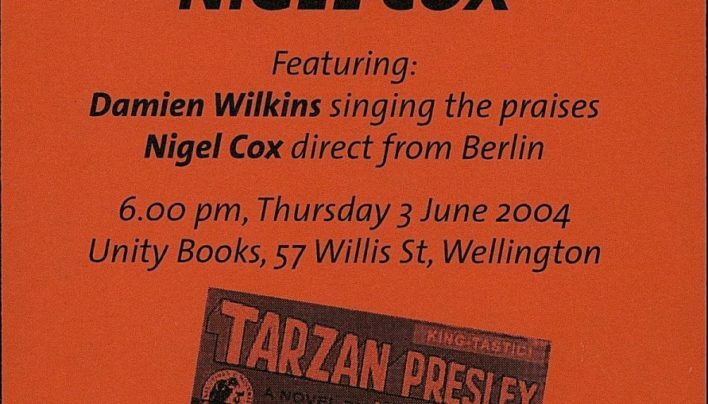 Reviews for Tarzan Presley by Nigel Cox (Victoria University Press). 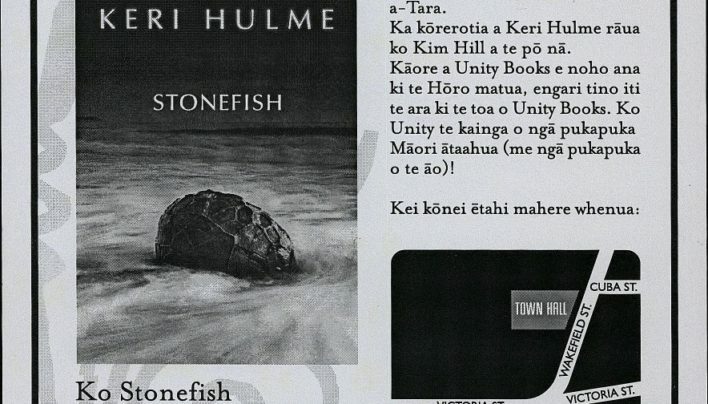 An advertisement in te reo Māori, for Stonefish by Keri Hulme (Huia Publishing). 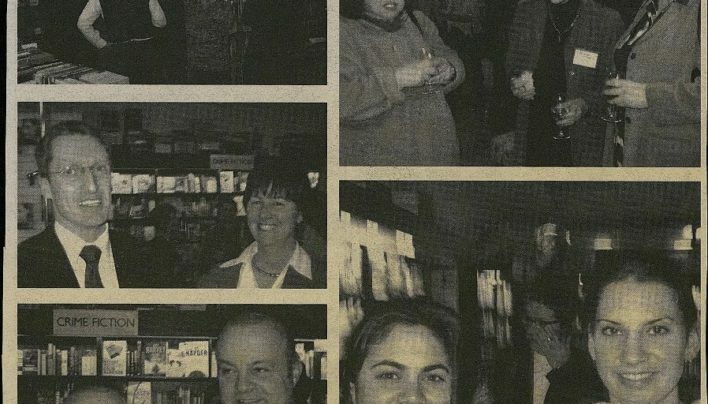 Express magazine reports on GAP night 2004. 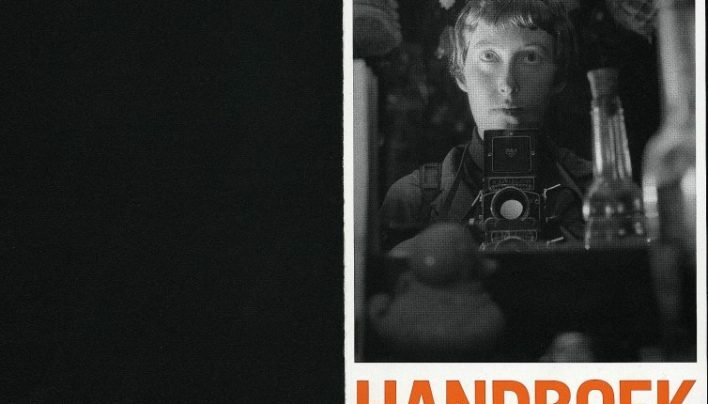 Invitation to the launch of Handboek: Ans Westra Photographs by Luit Beiringa (Blair Wakefield Exhibitions). 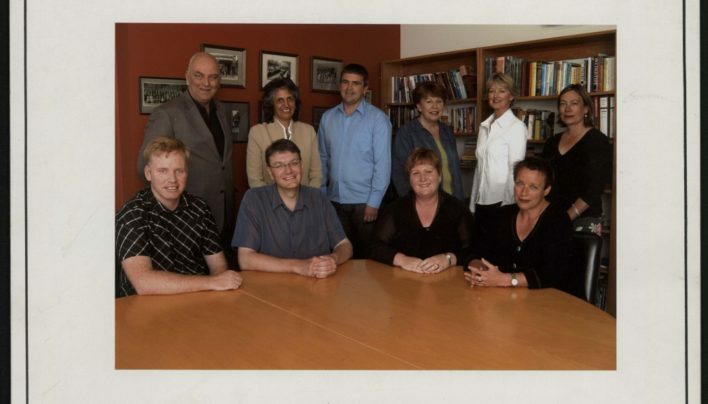 The book accompanied an exhibition of photography at the National Library of New Zealand. 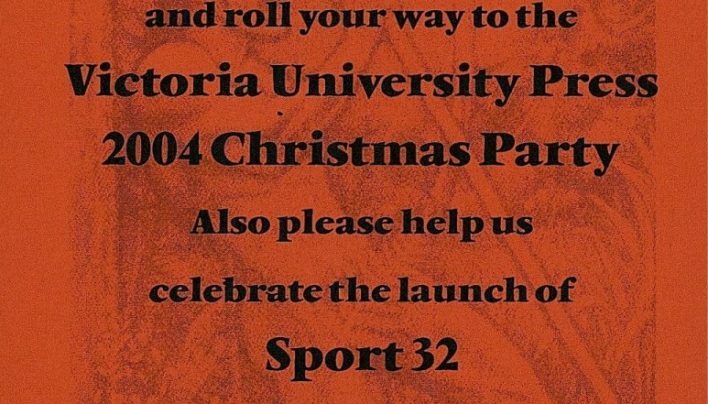 Invitation to the launch of Beyond Wittgenstein’s Poker: New Light on Popper and Wittgenstein by Peter Munz (Ashgate).